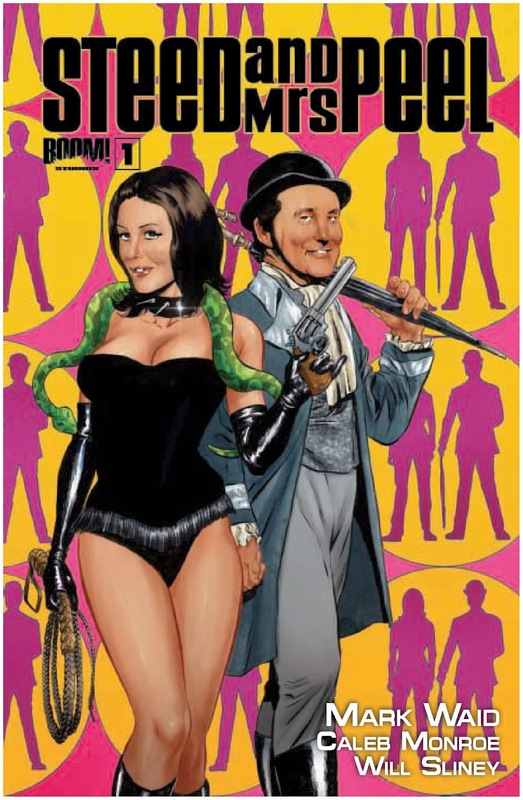 The Fellowship was fortunate enough to obtain a copy of STEED AND MRS. PEEL #1 from BOOM Comics. The story is by Mark Waid, script by Caleb Monroe, and art by Will Sliney. WOW, blowing up London sure is an interesting start to the series! I really enjoyed the interaction between John Steed and Emma Peel. I’ve never watched the television series and not really all that familiar with the characters, but liked what I read here. I will definitely pick up the next issue to see where this story goes. STEED AND MRS. PEEL #1 is in stores now and available at www.boom-studios.com.